Find out a little bit more about who we are, what we do and what are we passionate about. Our passion for creating things is our fuel! 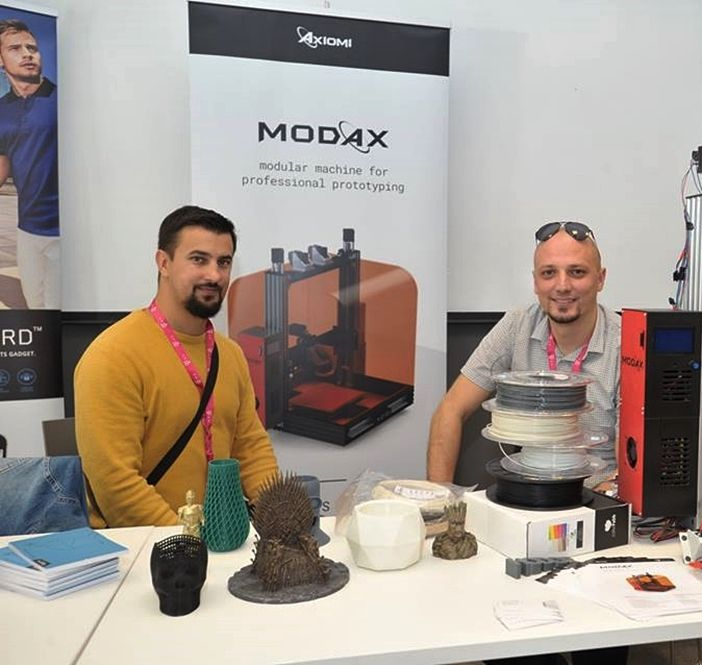 Mikrotvornica is a company who offers services based on additive and digital manufacturing technologies. We aim to be your first stop in product development trough prototyping or producing first batches of your new high quality product. 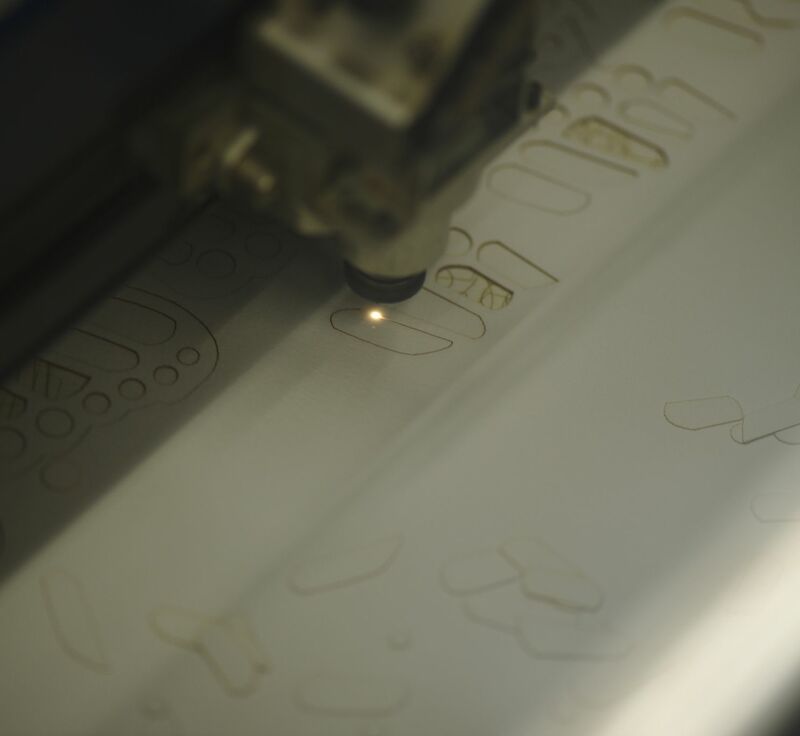 Our services include; reverse engineering, CAD modeling, 3D scaning, 3D optimization, preparation and production of products combining additive and substractive technologies. Always happy to take on production challange, we are overcoming and solving many problems and thus creating valuable knowledge and added value for us and our clients. Mikrotvornica was founded by two young enterpreneurs after sucsessfull collaboration on one big project. Both of them share the same vision about future of manufacturing and share the same ideas on how to achieve this vision. They have perfectly combined their experiences and knowledge, transfering this simbiosis into a new company. From the very begining Mikrotvornica is considered as a company that is closely working with other companies and individuals who are trying to produce their products. Every collaboration and every project is a new challenge and we are happy that we can, together with you, overcome that challange, create great products and learn from the process. Join us and lets create something amazing. If we wish to do this fast and cost effective we need to think out of the box of traditional manufacturing and embrace new and emerging technologies. That is why our mission is also to implement new technologies into our workflow, automate production and processes, predict problems, be faster.